We have had such a warm summer here in the Pacific North West this year. Many days in the upper 90’s and the evenings don’t seem to cool down fast enough. But, it’s the kind of weather that the big pots of petunia’s flourish in, and tomatoes take over, so we love it. The perfect kind of weather for a perfectly refreshing drink. 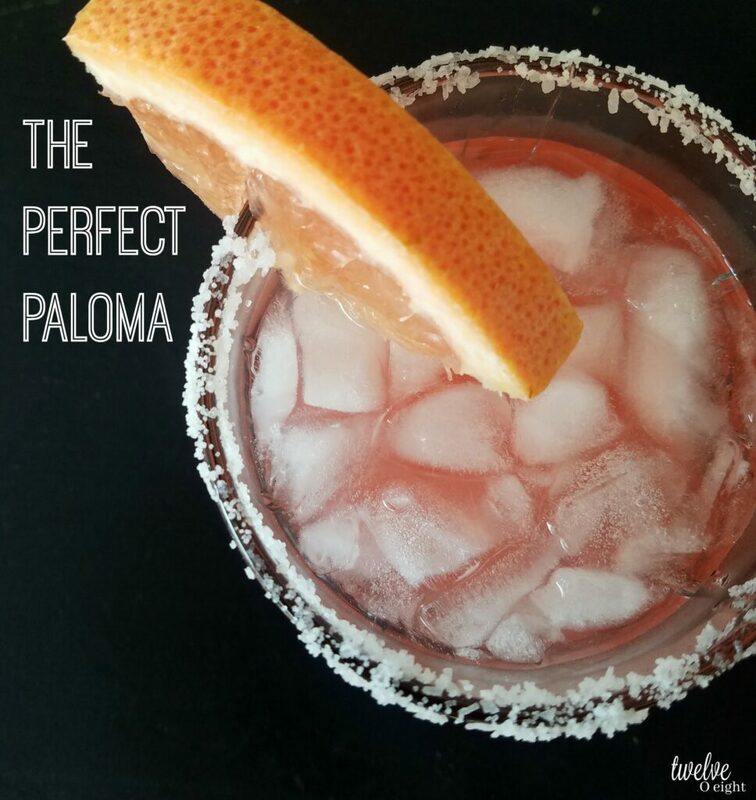 I have to admit, until we had a get together recently and I was looking for a few new recipes to try, I had not heard of a Paloma. I am typically not a big mixed drink person typically because they are too sweet and syrup-ey, and I feel like I just consumed a dessert. We have been painting the deck and covered patio on our new house all weekend, and the reward after a long day in the heat is blessed shade with your feet up and a hard days work behind you. 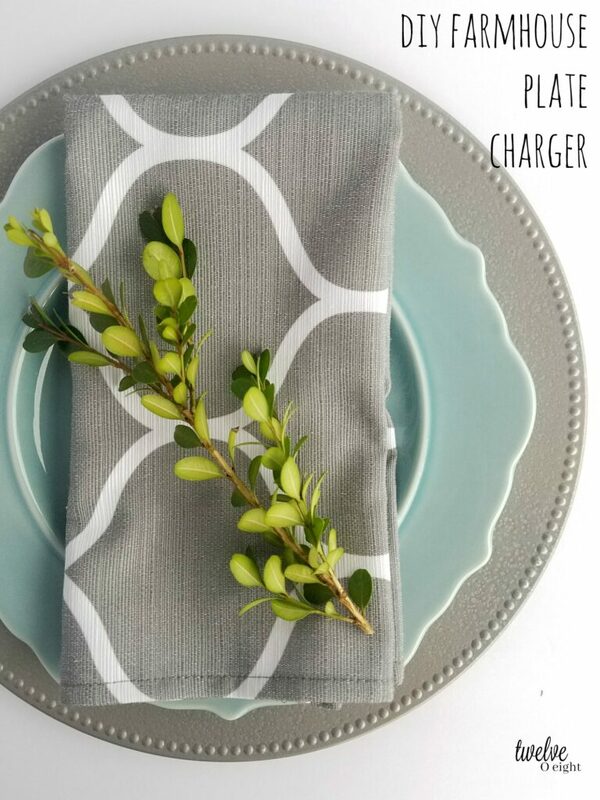 We just came up with this little number this weekend and I had to share. 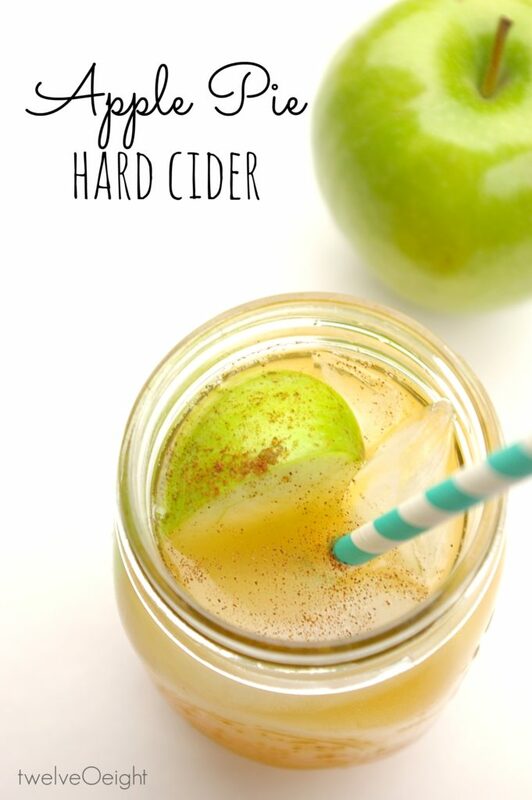 Not only is this a refreshing, crisp glass of apple pie with a kick, but this will keep those tootsies warm on cold nights too.